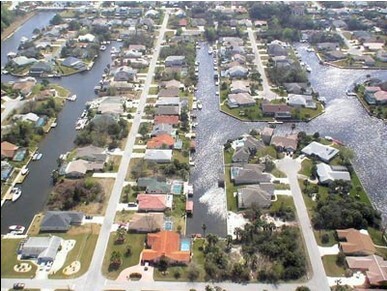 Sailboat Country, located in the “C” Section of Palm Coast, FL boasts over 30 miles of saltwater canal properties which have access to the Intracoastal Waterway. The name Sailboat Country was born when the area was developed because most of the canals can accommodate large sailboats, and there are no bridges to navigate between the canals and the ICW. 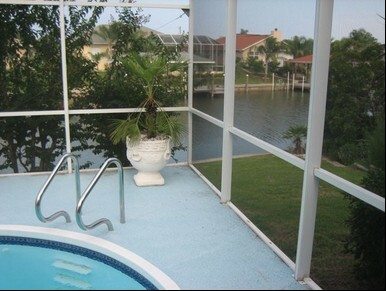 If you prefer power boating, there are many salt water canal homes and properties to accommodate the smaller and midsize boats in the C Section. 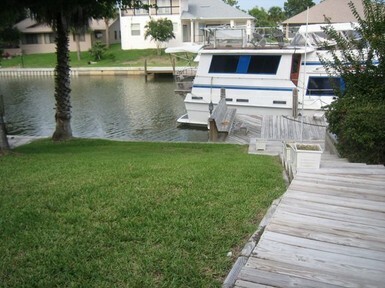 These saltwater canal homes also offer easy access to the Intracoastal, however Sailboat Country is the ideal location for larger cruisers. No matter your preference of transportation, Sailboat County and the C Section are very attractive to boat lovers of all kinds. 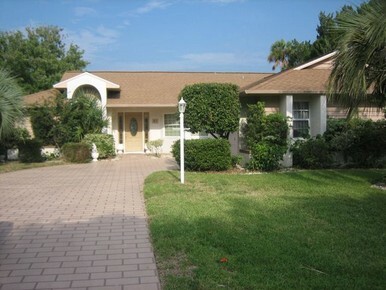 The C Section is generally considered the most desirable “non-gated” area of Palm Coast. Homeowners enjoy canal views, dining and shops at nearby European Village, walking and biking trails, all without the HOA fees typically associated with gated communities. 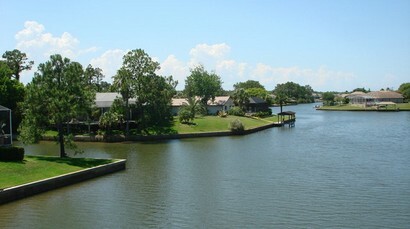 Prices for Palm Coast saltwater canal homes generally range from the high $300s to the $600s depending on size, features and location.